Aerocare is focused on the service requirements of our airline customers, ensuring quality of product, interaction and performance metrics are achieved in an ever challenging, highly competitive and constantly changing economic environment. Aerocare is a scalable and responsive ground handling partner, that has demonstrated an unmatched record of safety, customer care, innovation, operational performance and cost control. 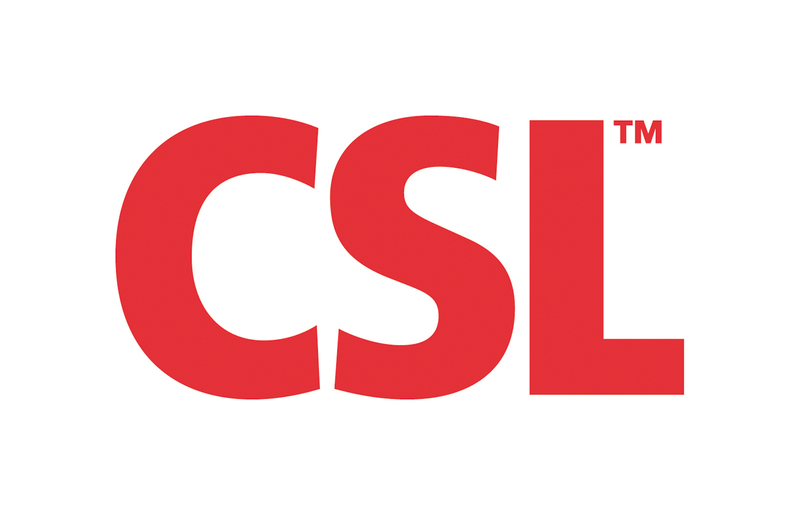 With major facilities in Australia, Germany, Switzerland, United Kingdom and the U.S., CSL employs over 14,000 employees working in more than 30 countries. 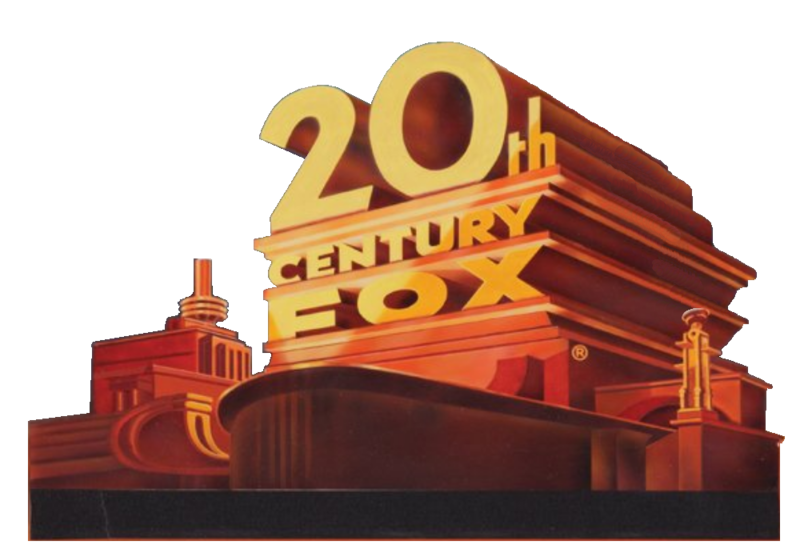 Twentieth Century Fox Film Corporation (formerly known as Twentieth Century-Fox Film Corporation with hyphen used from its inception until 1985), also known as 20th Century Fox, 20th Century Fox Pictures, 20CFFC, TCF, Fox 2000 Pictures or simply Fox is an American film studio, distributor and one of the six major American film studios. Located in the Century City area of Los Angeles, just west of Beverly Hills, the studio used to be a subsidiary of News Corporation, but is now a subsidiary of 21st Century Fox. Mazda Australia Pty Ltd is an importer of Japanese motor vehicles. Australians have been enjoying Mazda's Zoom-Zoom product for over 40 years. As the country's top-selling full-line importer, Mazda Australia accounts for 8.6 percent of the Australian market. A subsidiary of Mazda Motor Corporation based in Hiroshima, Japan, Mazda Australia's head office is in Notting Hill, Victoria, with offices in most mainland States. The company boasts an extensive dealer network of over 125 dealerships nationwide..
Our major financial services franchises in Australia are complemented by businesses in New Zealand, Asia, the United Kingdom and the United States. Each of our brands is uniquely positioned, but built on a common commitment to provide our customers with quality products and services, fair fees and charges, and relationships built on the principles of help, guidance and advice..
For well over a century, our commitment to producing foods that uniquely fulfill people's needs has been the secret ingredient in everything we make..
Polaris Industries is an American manufacturer of snowmobiles, ATV, and neighborhood electric vehicles. Polaris is based in the Minneapolis exurb of Medina, Minnesota, USA..
Key leaders in global and regional Aerospace, Space and Defence, Security, and Transportation, at Thales we provide world-class and innovative strategies to help our customers create a safer world..
We enable essential sectors the ability to protect their citizens, workforces and nation in challenging and critical environments. With a strong and trusted workforce worldwide, at Thales we are innovators; constantly producing high quality, cutting edge software, services, commercial models and equipment to assist our customer with effective solutions when challenged..